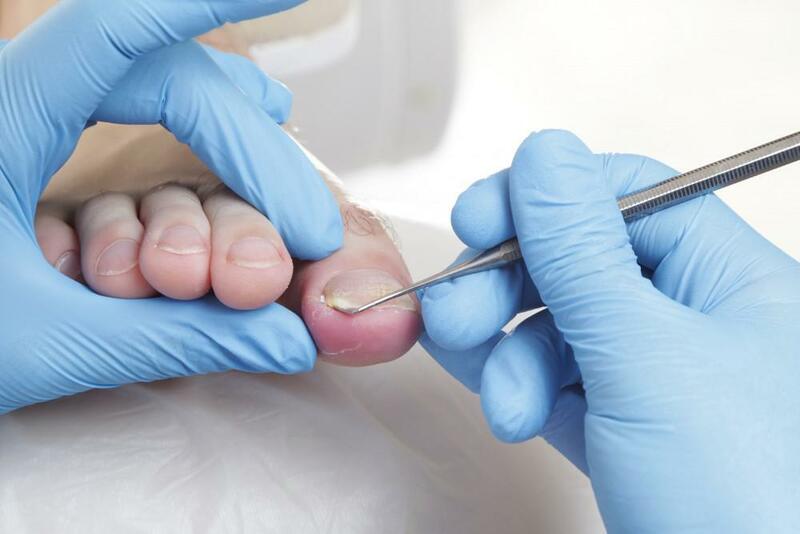 Ingrown toenails are common and may not seem like a real podiatric emergency to many people. A condition in which the edge of the toenail grows into the surrounding tissue, ingrown toenails typically develop as a result of over-trimming the nail, stubbing the toe, wearing shoes with confining toe space, or having a hangnail, among other causes. Although some at-home remedies can help alleviate the pain of an ingrown toenail, it often becomes necessary to seek the help of a professional. Genetics: You may have naturally curved toenails that encourage the nail’s edge to grow into the surrounding skin. Improper shoes: Ill-fitting shoes can constrict the toe, or cause the toe to swell, which can result in ingrown toenails. Certain styles of shoe, especially those with pointed or narrow toe boxes, can press down on the toenail, forcing the nail to grow in an unnatural way and pierce the skin. Repeated stress on your toes: Certain activities, such as soccer, ballet, running, and jumping, can put stress on your toes. This stress can cause swelling of the toe, or the nail bed, deforming the growth of the toenail. 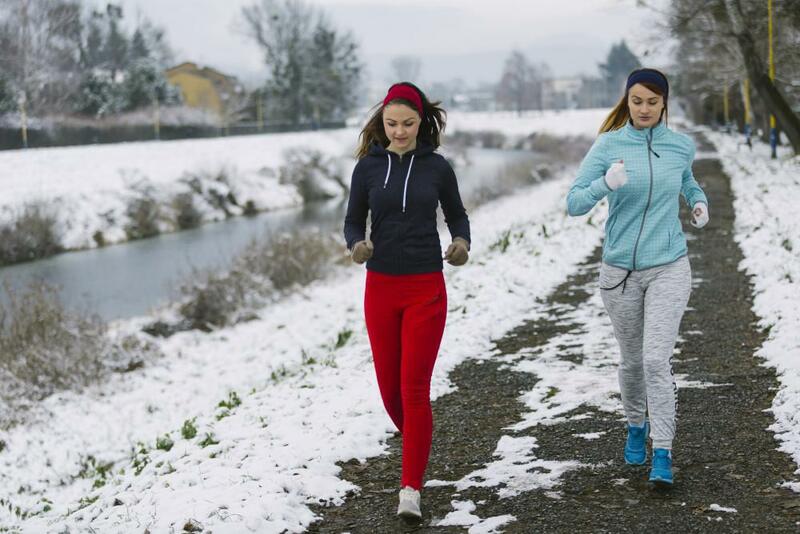 Obesity: Your body weight puts increased pressure on your toes, and when you combine that with physical activities, even walking, you multiply that pressure. Sweaty and damp feet: This tends to be the more common cause of ingrown toenails in teens and young adults, as they’re typically more active, causing their feet to sweat. Unkempt toenails: Just as over-trimming can cause ingrown toenails, so can the lack of trimming and care. This is especially common among the elderly. Injured toes: A toe injury can affect the nail bed, causing the toenail to grow inward and resulting in an ingrown toenail. Ingrown toenails most commonly develop on the big toe, and can occur on either side of the toe. Sometimes other toes are affected. An ingrown toenail becomes red, swollen, and painful, so it’s best to seek treatment when you first suspect an ingrown toenail. When you fail to treat an ingrown toenail, you risk infection. Your toe becomes angry and irritated, turning red, swelling, and maybe even producing pus. 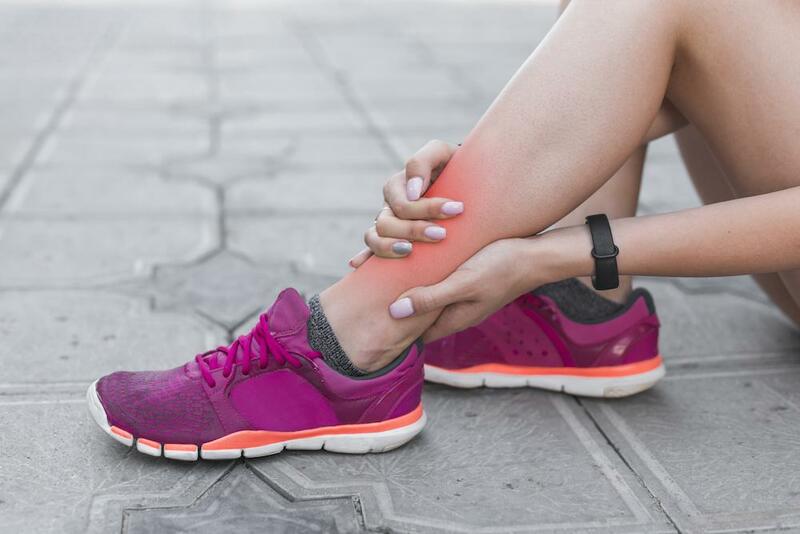 You’ll likely be in extreme pain, however, if you have diabetic neuropathy or other diseases that cause compromised circulation. Your ingrown toenail may become infected before you’re even aware of your condition. If you fail to treat your inflamed toe, or seek professional help, you run the risk of the infection spreading to the bone within your toe. This can lead to problems including even the loss of your toe. For those with circulatory issues, diabetes, or a weakened immune system, it’s crucial to treat your ingrown toenail as soon as possible. At Houston Foot and Ankle Care, we take your foot health seriously. If you have a painful ingrown toenail, or you’re in one of the risk groups for developing an infection due to your ingrown toenail, don’t wait. Let us treat your ingrown toenail and ease your pain. 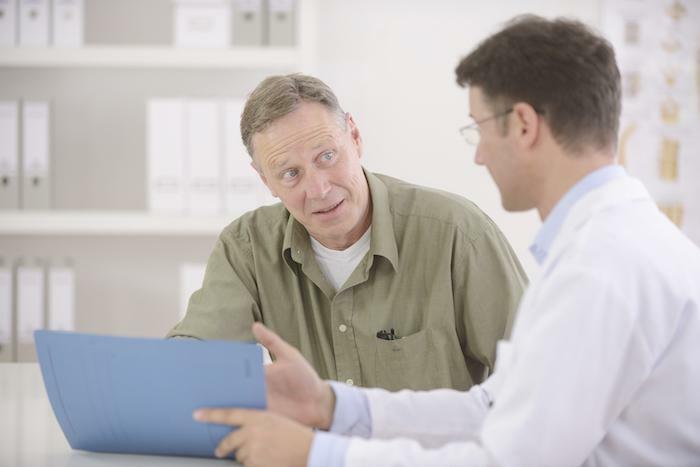 Dr. Gabriel Maislos treats individuals from all over the Houston area. 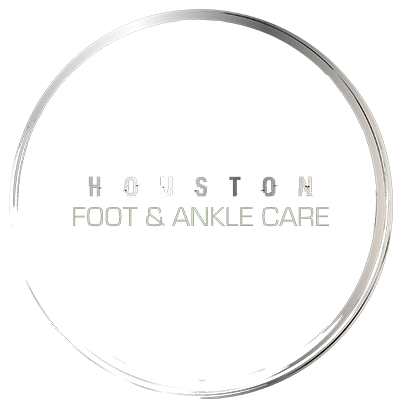 For compassionate foot care that goes above and beyond the usual, call Houston Foot and Ankle Care today or use the convenient online booking tool.